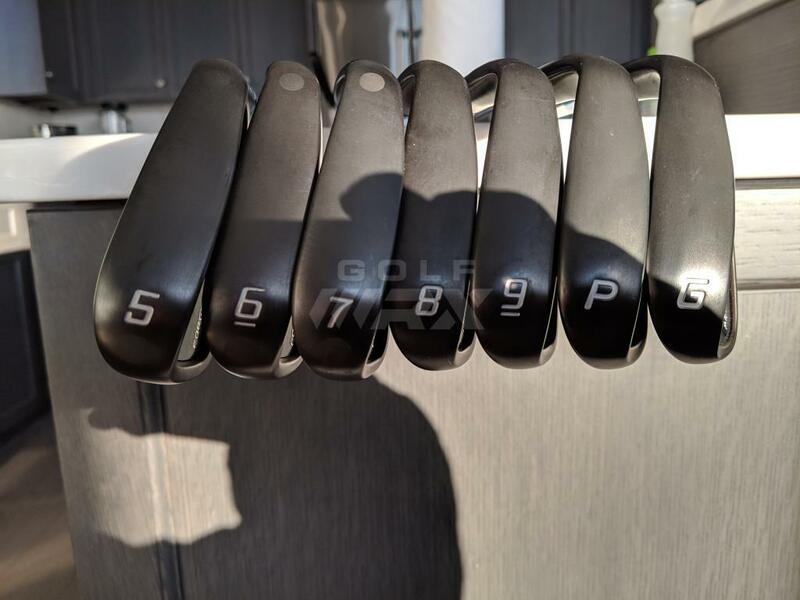 Selling a set of Forged Tec Blacks, 5-GW I bought last year, and hated the AMT shafts on. 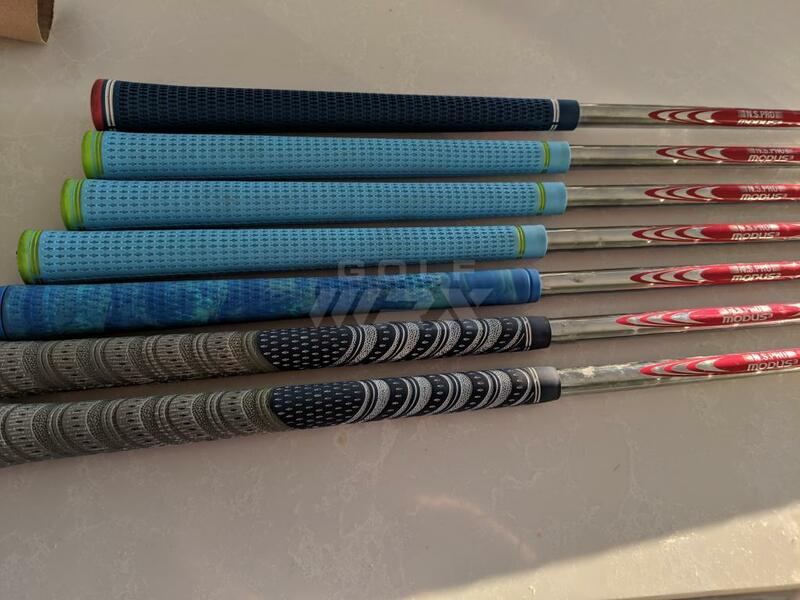 Put on some fancy ferrules and Modus 120 stiff shaft and just never fell in love. Also you'll see the grips are different as I used what I have. 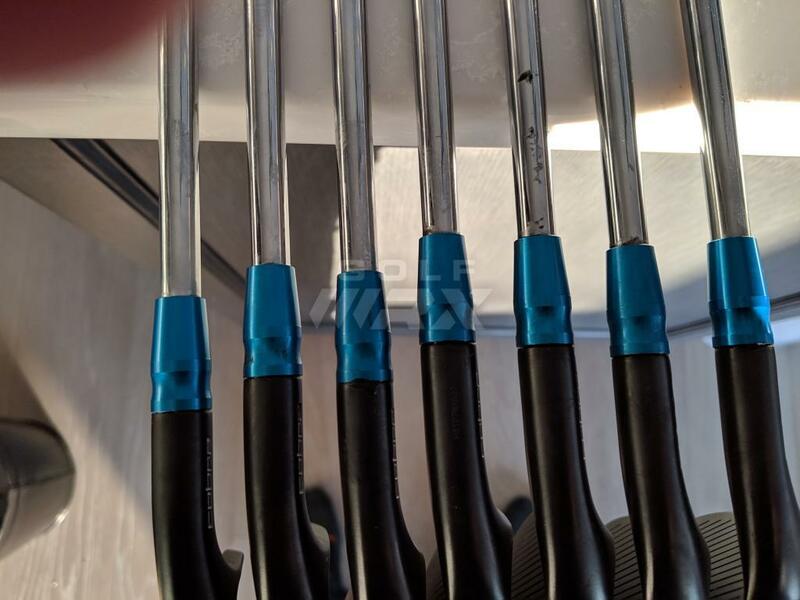 Because I'm a little new to the club making game, there are a couple little imperfections with epoxy around the ferrule. 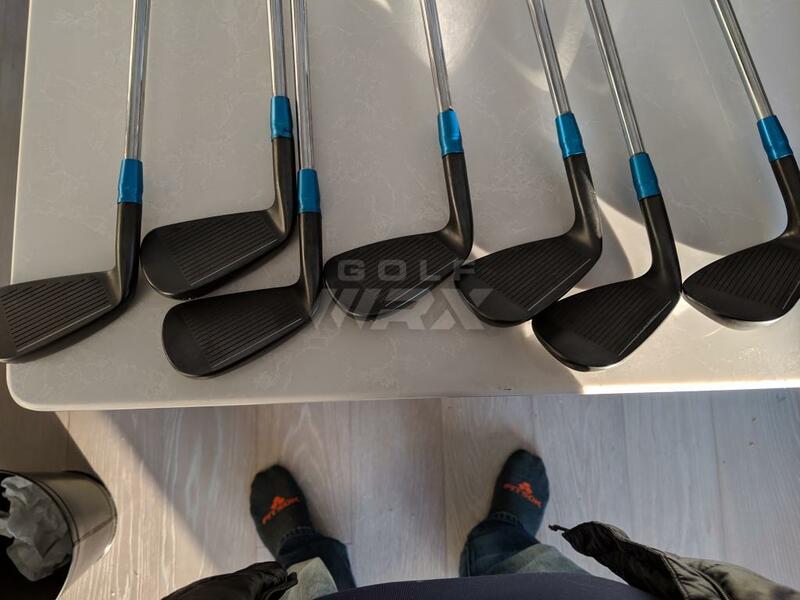 That said this is a barely hit set of heads, I think once outdoors and once indoors and I'll discount for the pain in re-gripping them and maybe cleaning them up a hair. $old shipped continental US. Let me know.